Along with Amish farms, rolling countryside, and interesting history, Kansas offers rodeos, powwows, pancake races, Renaissance fairs, and spinach festivals. Kansas is known for wheat, cattle, and wide-open spaces, but it also has day spas, boutique hotels, museums, concerts, and vital urban scenes. There’s a lot to see and do here; with an insider guiding you, you can expect extras, like a detailed look at the exciting cultural centers of eastern Kansas, with their fine restaurants, nightlife, and art. There really is no place like Kansas! Lisa Waterman Gray has lived in Kansas for 25 years. Her work has appeared in Delta Sky, Christian Science Monitor, Midwest Living, and KANSAS!. 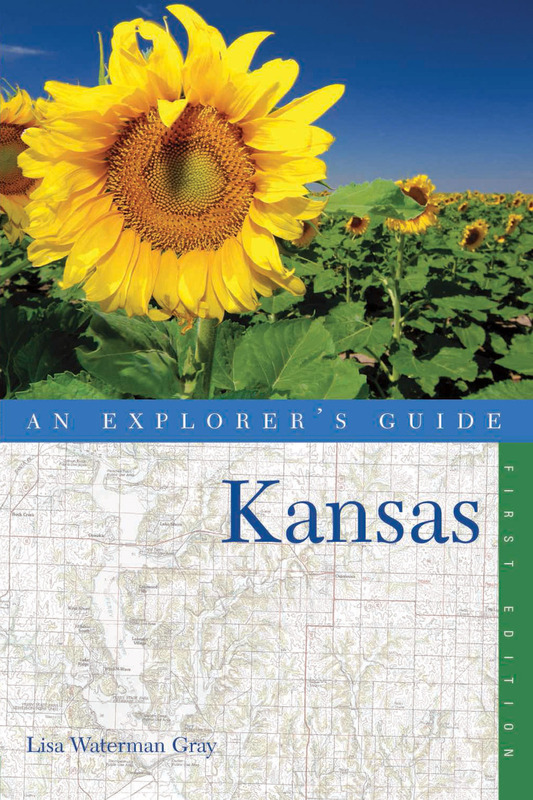 Explorer's Guide Kansas is her first guidebook.